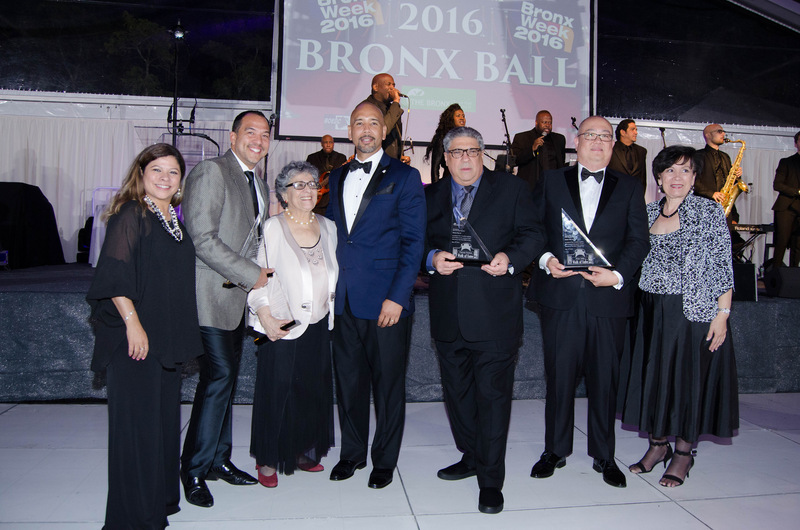 New York, NY – May 22, 2016 -This past weekend, Bronx Borough President Ruben Diaz Jr. in collaboration with The Bronx Overall Economic Development Corporation and The Bronx Tourism Council, inducted Eduardo Vilaro,Artistic Director and Chief Executive Officer of Ballet Hispanico, into the Bronx Walk of Fame, along with Vincent Pastore,Peter Sohn,and Arlene Alda, and celebrated their accomplishments with over 500 who attended the highly-anticipated annual Bronx Ball. 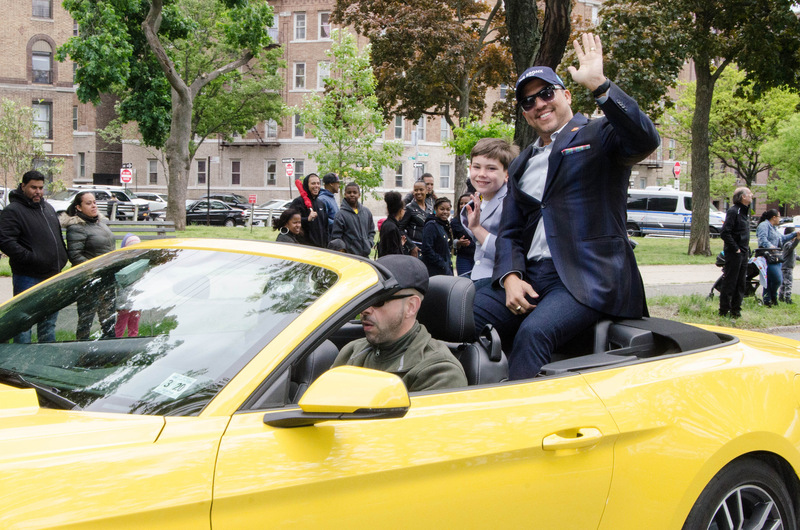 “Bronx Week is a time to celebrate our businesses, big and small, that provide much needed jobs to our community as well as a time to honor veterans, seniors, youth, volunteers and our hometown greats. 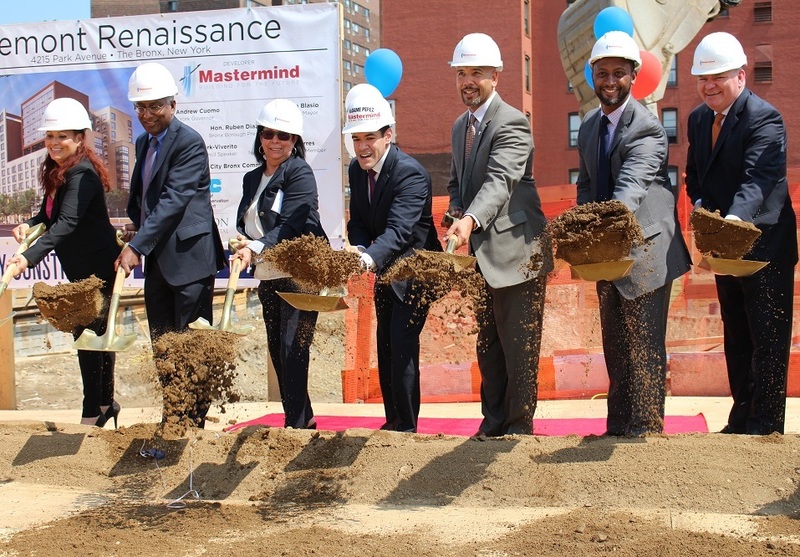 This year we have even more to celebrate as more than 100,000 jobs were created in our borough,” said Marlene Cintron, President of The Bronx Overall Economic Development Corporation. 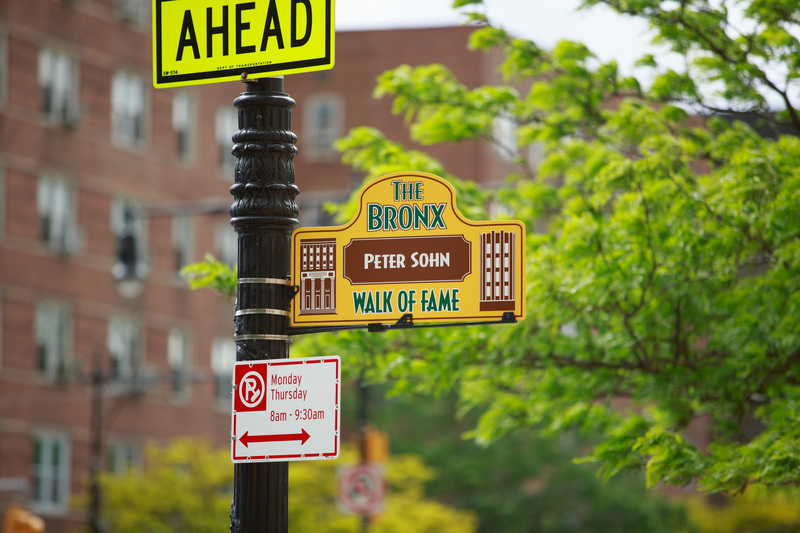 This year’s 2016 Bronx Walk of Fame inductees also included actor Vincent Pastore, best known for his role in HBO’s hit series The Sopranos; award-winning animator and director of Pixar’s The Good DinosaurPeter Sohn; and award-winning photographer and author, Arlene Alda. 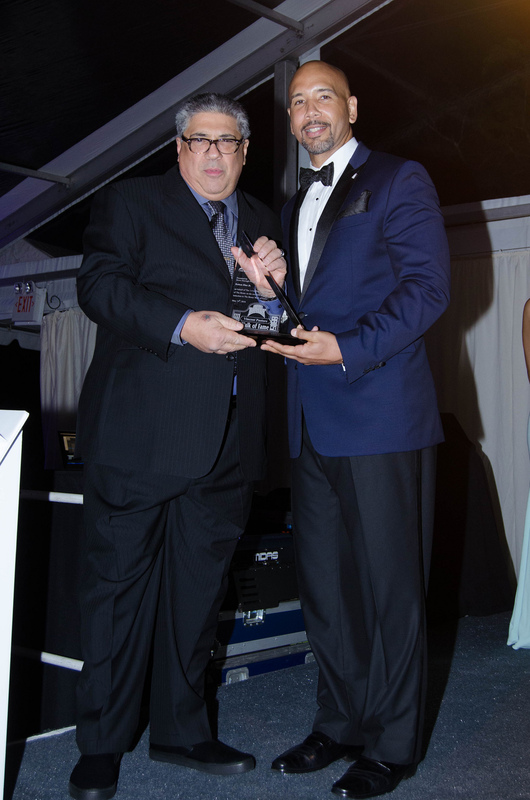 Vincent Pastore, who has been a star of screen and stage for decades, and is best known for his role in HBO’s hit series The Sopranos, for which he received a Screen Actors Guild Award for his work in 2001. 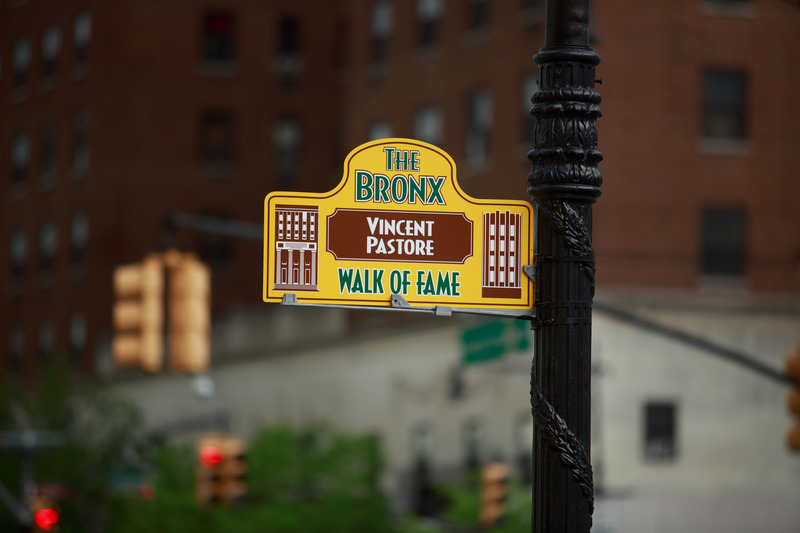 A City Island resident, Mr. Pastore has appeared in films including Goodfellas, Carlito’s Way, Awakenings, State of Grace, The Godfather Part III and many more. 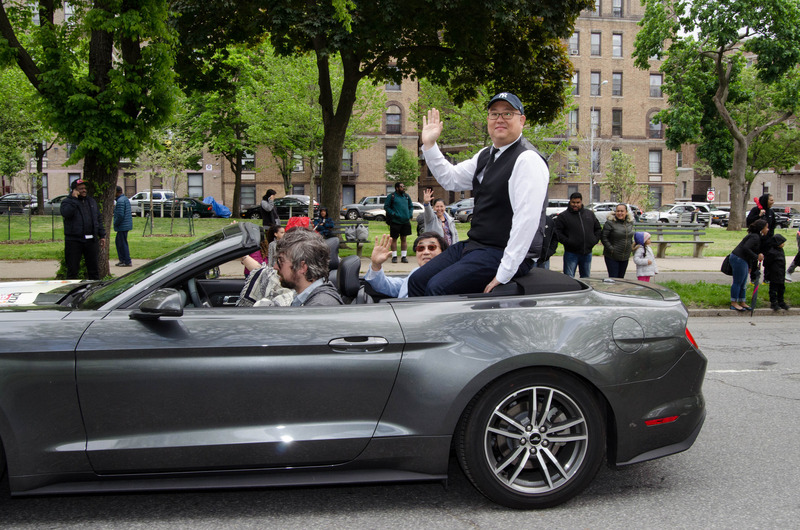 The first Asian-American to ever be inducted to the Bronx Walk of Fame, Peter Sohn is an award-winning animator and director with Pixar Studios, having worked on numerous hit films including Finding Nemo, The Incredibles and Up. Most recently, Mr. Sohn directed Pixar’s 2015 feature hit The Good Dinosaur. 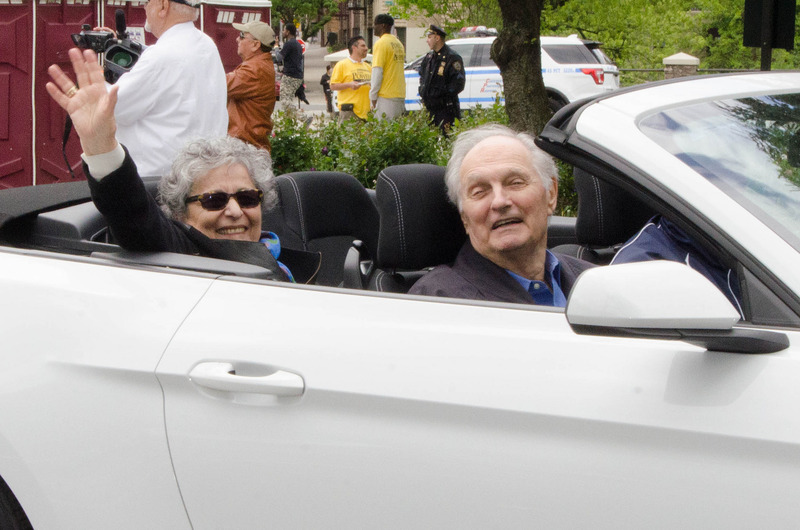 Arlene Alda, who grew up in Williamsbridge and graduated from Evander Childs High School, is an award-winning photographer and author whose work has appeared in numerous books, newspapers, magazines and galleries. Mrs. Alda is the author of 19 books, most of them children’s books featuring her words and illustrations. 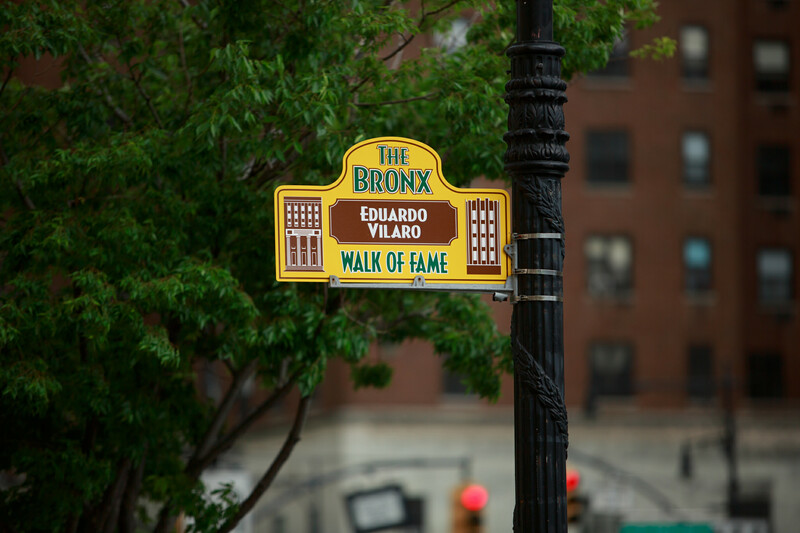 Her latest book, Just Kids from The Bronx: Telling it the Way it Was, An Oral History, consists of stories about growing up in The Bronx based on interviews with over 60 accomplished and proud Bronxites. Bronx Week 2016 is made possible thanks to the support of the Montefiore Medical Center, the principal sponsors of this year’s events. 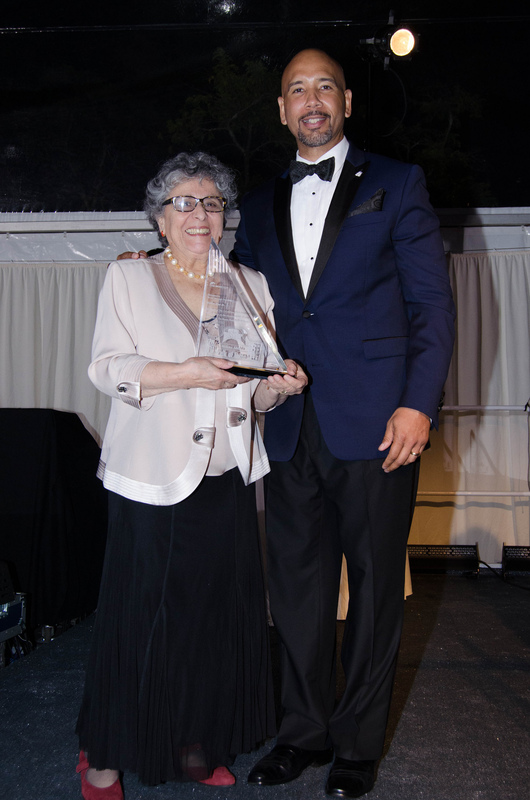 In addition to the four honorees, a Tourism Award was presented to the City Island Chamber of Commerce for their role in helping make City Island a tourist destination. Accepting the award for the Chamber were Gerard “Skip” Giacco, President; Paul Klein, Vice President; and Maria Caruso, Head of Tourism. Celebrating 45 years of sharing and reflecting the ever-changing diversity of Latino cultures, Ballet Hispánico is the new expression of American contemporary dance. Led by Artistic Director & CEO Eduardo Vilaro, the Company has produced world-class, multifaceted performances that have featured master works by Nacho Duato, cutting-edge premieres by Cayetano Soto and Annabelle Lopez Ochoa, and live music collaborations with renowned artists such as Paquito D’Rivera and Ruben Blades-to name a notable few. Ballet Hispánico has performed for audiences totaling over 3 million, throughout 11 countries, and on 3 continents. Through the work of its professional company, school of dance, and community arts education programs, Ballet Hispánico celebrates the dynamic aesthetics of the Hispanic diaspora, building new avenues of cultural dialogue and sharing the joy of dance with all communities. 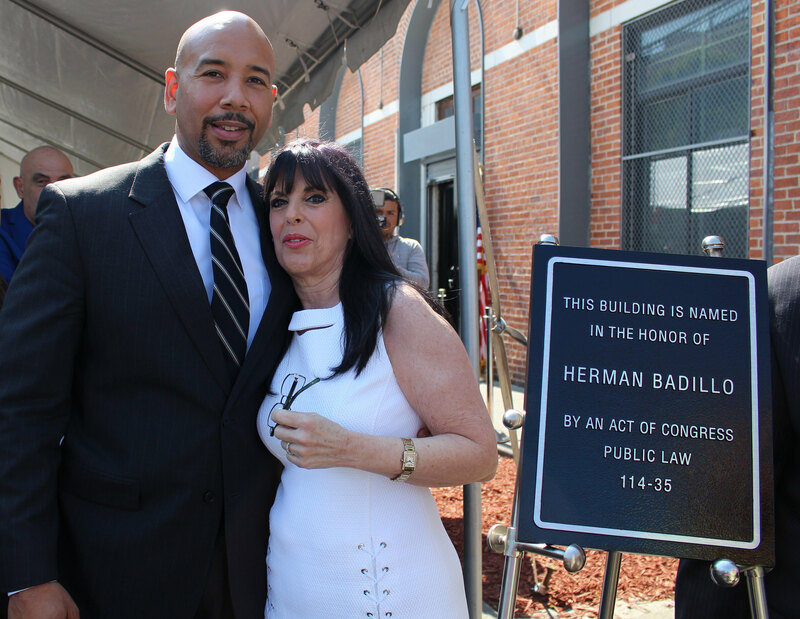 For more information, visit www.ballethispanico.org. Follow Ballet Hispanico on Facebook,Instagram and Twitter.